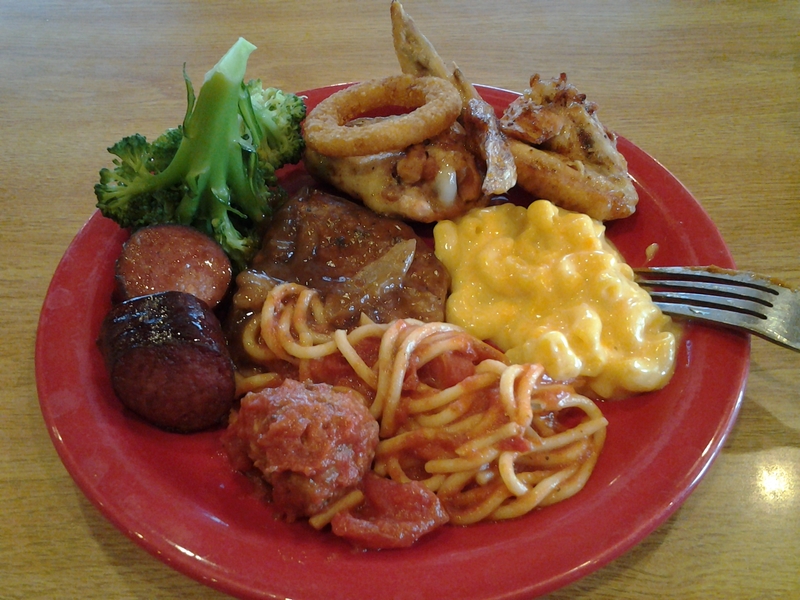 One of the several options for a good lunch after a tiring outlet shopping in Vacaville is Home Buffet. It may not be the best option for a buffet lunch but certainly, it offers a descent meal at a descent price. thank you very much! my pleasure.